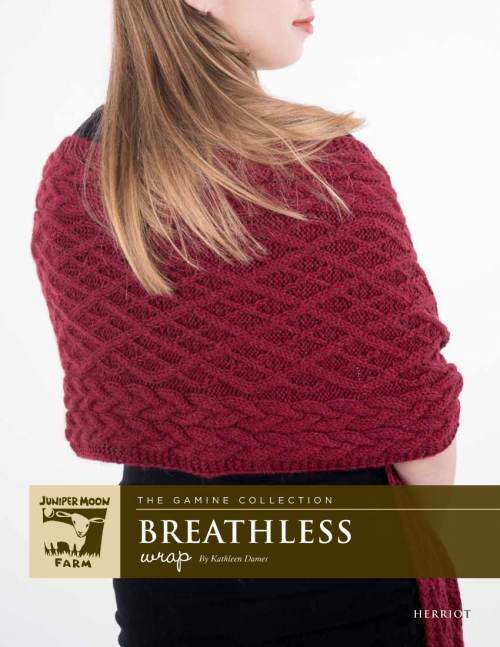 Check out some of the garments & designs found in Herriot - Breathless Wrap. Charts only for the cables FINISHED MEASUREMENTS Width: 15"/38cm. Length: 64"/162.5cm.